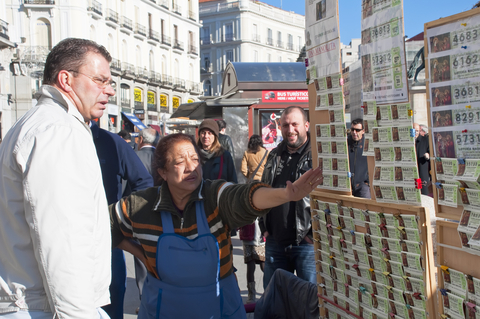 Spain’s Christmas lottery, “El Gordo” is not only the biggest lottery in the world but also one of the oldest, having started in 1812. It works differently to most lotteries. This year the total prize pool amounts to £1.95 billion being distributed around the country. There is a 1st, 2nd and 3rd prize, plus over a thousand small prizes to be won which is why the draw, held every 22nd December takes three and a half hours.